Most modern websites place small files called 'cookies'on your computer which improve your browsing experience and enable the website to function effectively. Note: Please select the "I accept" button to ensure that this website continues to operate as expected. 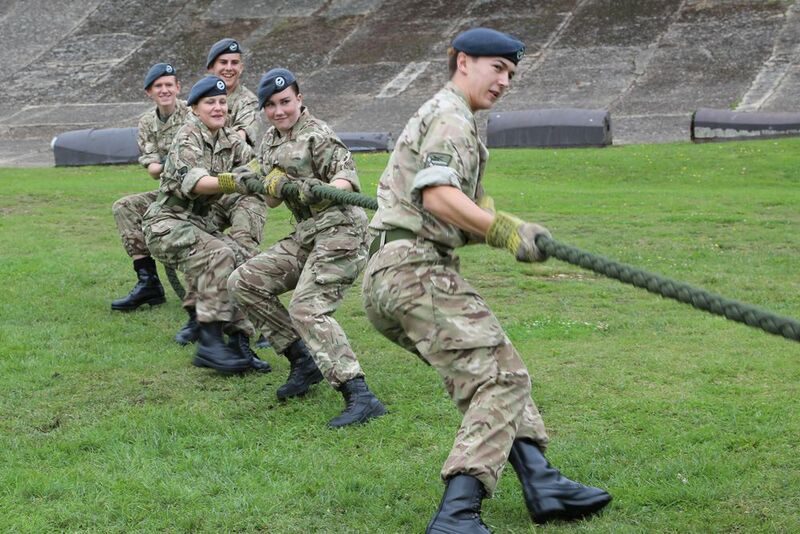 As an Air Cadet you get the chance to go flying and gliding, get taught how to shoot, take part in many team sports up to a National level, go on camp at RAF and Army bases throughout the UK and overseas, learn adventure training in the field, as well as going climbing, abseiling and canoeing…the list is endless! 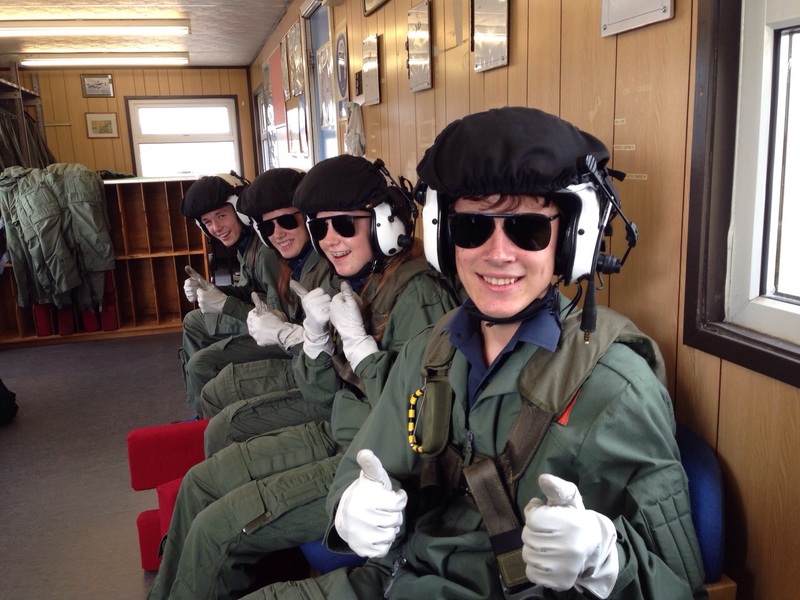 The Air Training Corps is also the largest operator of the Duke of Edinburgh’s Award Scheme. The Honorary Air Commandant of the RAF Air Cadets is HRH Duchess Of Cambridge, and she takes a keen interest in the organisation.